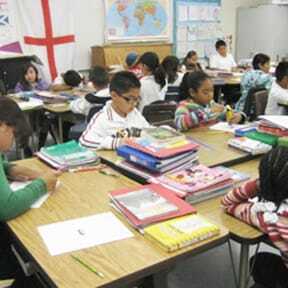 Recognized as a Dispelling the Myth school in 2012, Laurel Street Elementary School is a leader in California. But inside those buildings, students — almost all of whom are either Latino or African American, most of whom meet the qualifications for free or reduced-price meals — are learning challenging material. As a result, they are knocking the socks off the state assessments. In fact, as Principal Frank Lozier likes to say, they are performing about as well as students in the wealthy schools of Beverly Hills — not far as the crow flies, but light years away in terms of the wealth and advantage of the students. The mantra of Laurel Street’s faculty is, “all students can be successful,” but they don’t say that out of naiveté about the difficult lives that some of their students have. 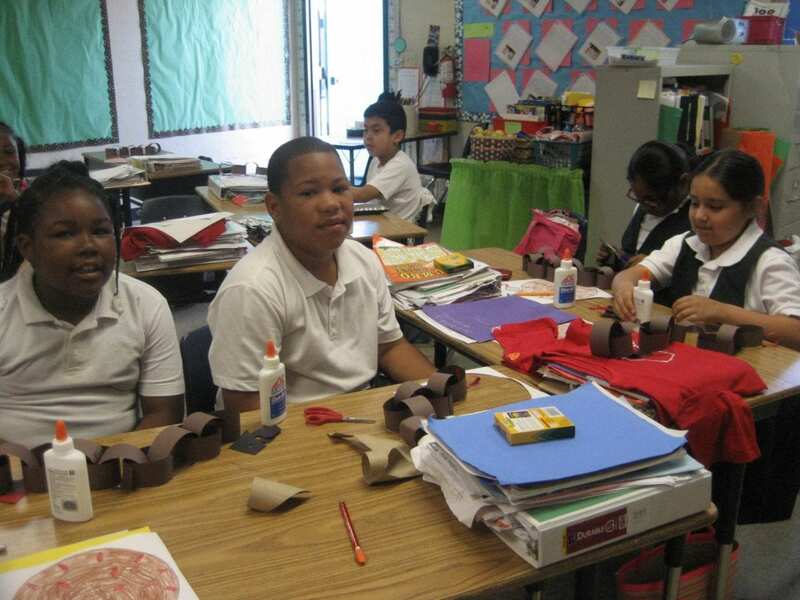 After all, students at Laurel Street live with all the difficulties that plague children who live in poverty. But the faculty and staff believe that schools are the avenue out of poverty. As a teenager and an adolescent, I had a not-so-good experience with my family, and it was school that was the one institution that was stable for me. My teachers, instead of pitying me or feeling sorry for me, they actually made sure that I learned how to read, write, and solve complex problems. And because of that, I was able to determine my own destiny without my circumstances determining them for me. So for me, education is about making sure our kids have the same opportunity that I had, that my teachers gave me. Laurel Street hasn’t quite met the goal of getting all students meeting state standards, but it’s getting there. 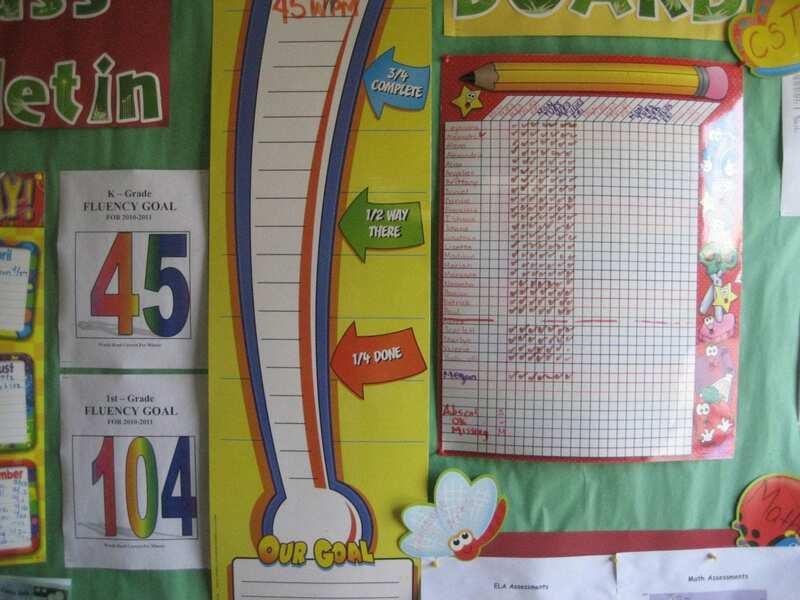 In 2012, 76 percent of their fifth-graders met state reading standards (compared with 63 percent in the rest of the state); 89 percent met state standards in math (compared with 65 percent in the rest of the state). Those figures actually understate Laurel Street’s accomplishment somewhat because just about all of Laurel Street’s students come from low-income families, and only about half of low-income students in California are meeting standards. “Leading Coherence” by Karin Chenoweth features Frank Lozier.